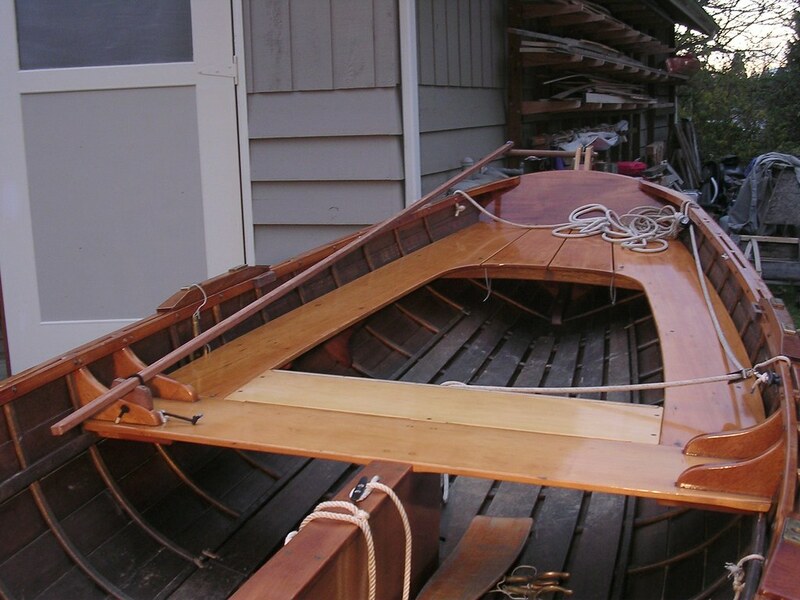 I’m hoping this blog may help someone interested in this unique boat and maybe encourage them to build one of their own also. Thanks for that. I’m going to tinker some with a push/pull tiller this weekend. I figure I can try it first without having to modify the boat at all. Rope steering just hasn’t “clicked” with me yet – and I’m not really willing to modify the hull for a system I might not end up using. Thank YOU for the build blog. Looking forward to tiller and jib updates (WB forum). 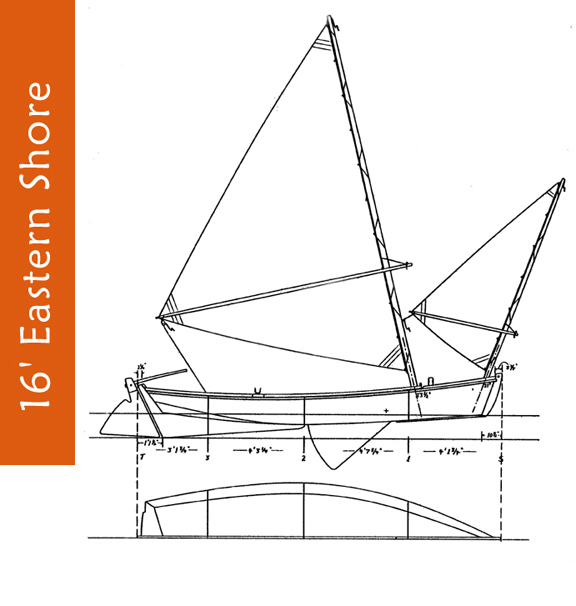 Regarding the jib and sail area discussion, might help posting boat weight AS BUILT to calculate sq. feet/# displacement. Scrap yards should have a scale you could drive the trailered boat (with rigging etc.) onto, then subtract trailer spec weight. Or sling up off trailer a few inches with a shop engine crane that has a scale.